It continues to be an extremely frustrating time for Nathan Jones as manager of Stoke City, after his side were defeated by West Bromwich Albion by a goal to nil at the weekend. It is now five defeats in six games for the Welshman since his arrival from Luton Town, and if the Potters’ hopes of play-offs were still alive in some way, they certainly aren’t anymore. A first half strike from Dwight Gayle condemned Stoke to their sixth defeat in eight games, as the Staffordshire side fell down to 17th in the Sky Bet Championship table, 12 points off both the relegation zone and the play-off positions. 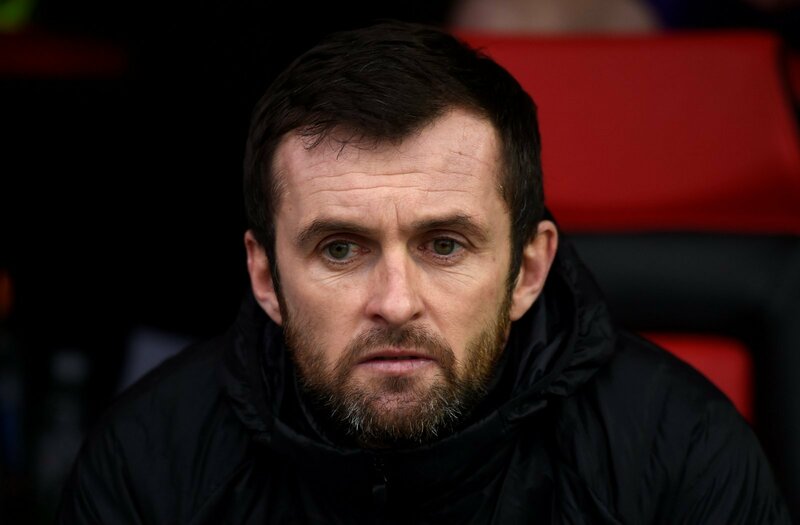 Nathan Jones did take the positives after the game, but it is now very hard for the bet365 Stadium faithful to feel optimistic after falling short of a promising result once again. And every other evening ???? being on next season after a clear out of CBA players, clueless best be top of the list ???? I’m not even surprised anymore. The fact Clucas still gets to start is beyond me. ???? I do like Jones, but he needs to stop with the Diamond formation. By all means, try it in Pre Season in preparation for next season. If he actually has players that can play it.